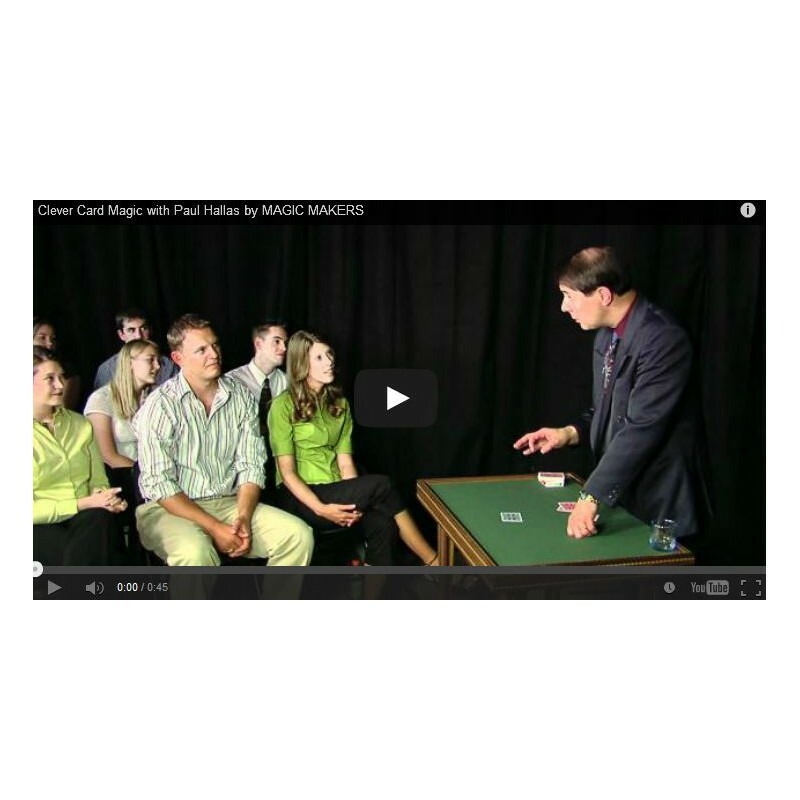 A professional entertainer for many years, Paul Hallas captivates his audience with a wide array of mind boggling card magic. 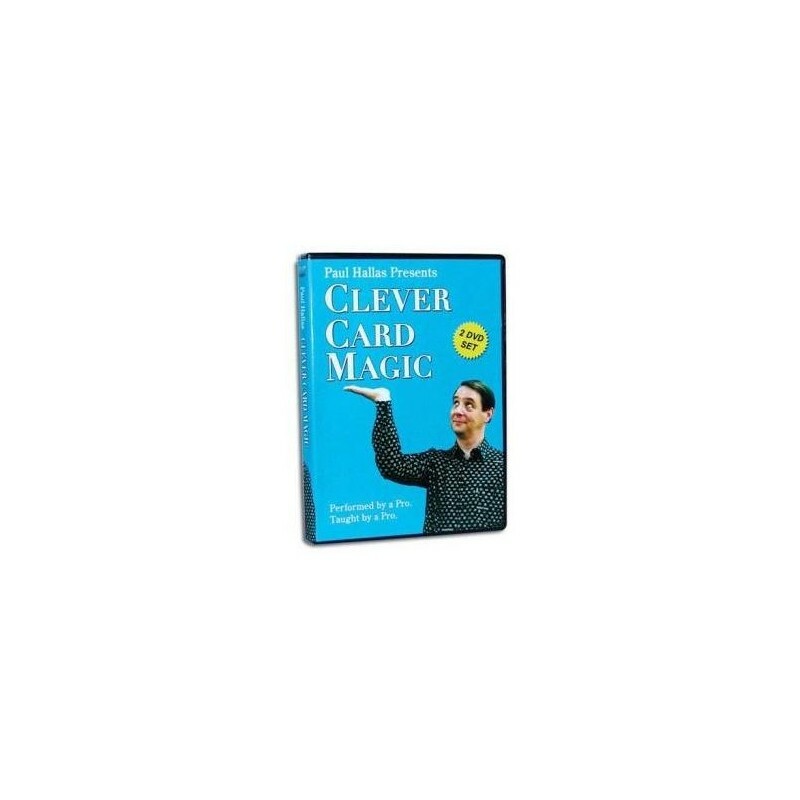 From cloned cards to drawing a perfect royal flush, you won’t find card magic like this anywhere else. Watch Hallas’s interactive audience performance and then discover the magic yourself as Paul walks you through each trick himself.